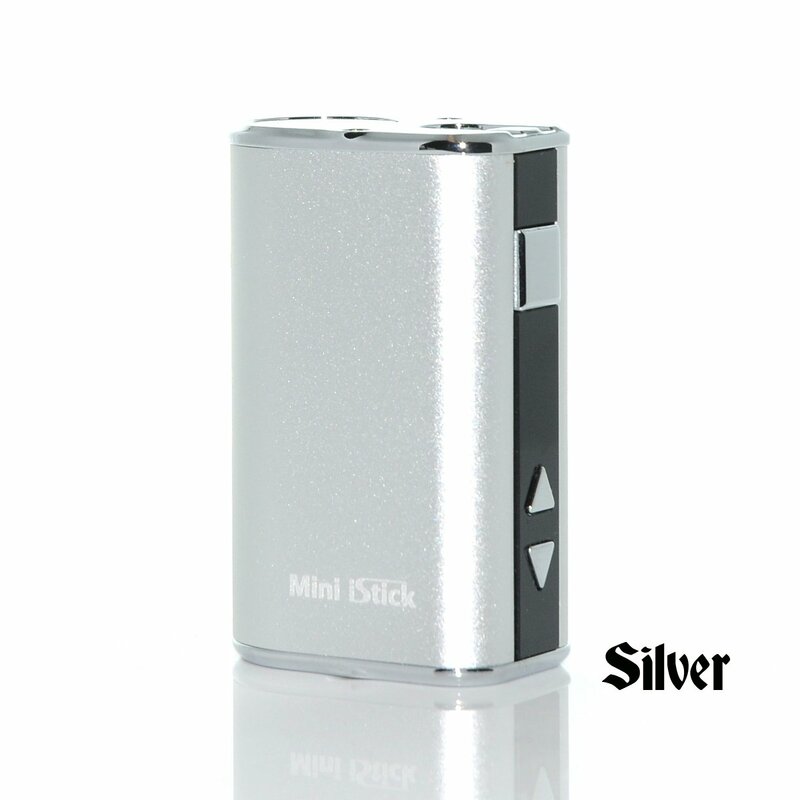 The Mini iStick is a tinier and simplified version of the original iStick. 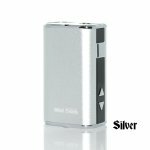 Its length is only about 2.1 inches making it a perfect fit for the palm of your hand and easy to store in your pocket even with an atomizer attached. The battery capacity is 1050mAh and despite its diminutive stature and it can handle up to 10W. The battery display indicator on top allows you to easily view the remaining charge. With the Mini iStick, you will be able to carry a pocket friendly device while still enjoying a satisfying vape!